BNI WTX: Business Referrals for Business People! Call (512) 481-8686 to find out how BNI can grow your business. BNI (Business Network International) West Texas' purpose is to help businesses, large and small, grow their business and make more money! BNI West Texas region is actively building business referral and networking groups in Permian Basin (Abilene, Midland/Odessa, San Angelo) and Northwest (Amarillo, Lubbock and Wichita Falls). Click here for information about our chapters. More Information. The best way to find out about BNI is to visit a chapter. Please call (512) 481-8686, click here to send an email or complete the form below for assistance with visiting and/or joining a BNI West Texas chapter. The best way to find out about BNI is to visit a chapter. Click here to find out more about how to visit. You may also complete the form by clicking here. Do you have a system for following up with clients? Referral Sources? Saying "Thank You" to those that help? 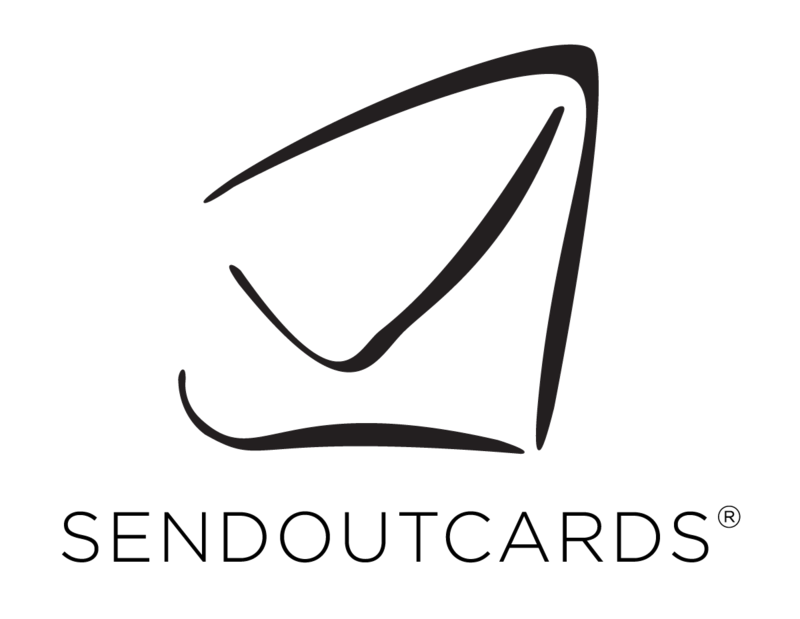 For more information on Send Out Cards and their follow-up system, email [email protected]. BNI West Texas members may click the image above or click here to access BNI University including the online Member Success training. For more information call (512) 481-8686 or send an email.